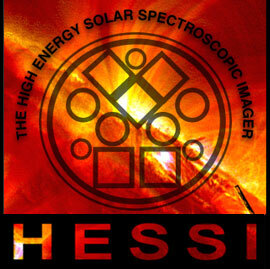 This site is focused on pre-launch information about RHESSI. 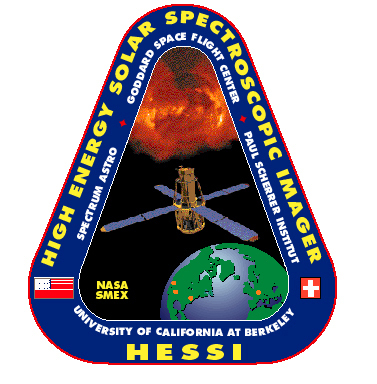 It contains detailed hardware and ground system descriptions current at launch on February 5, 2002. Latest news: 2/10/2002: Balancing is ahead of schedule and going well. Detector temperature is 124K. No problems. Detector turnon will begin Monday. For details about the passes, check the HESSI major events page.